Justin is a son of the congregation who is serving young Christian leaders in Cambodia, walking alongside them as they discover what the Gospel means for them in their context. 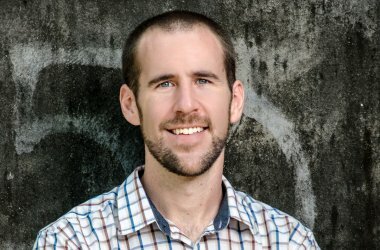 To learn more about Justin’s work or to donate, visit his profile on CRWM. 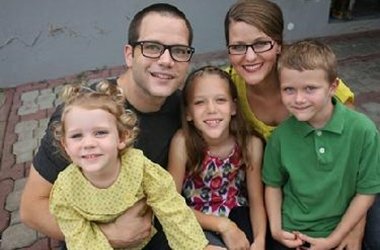 Serving to transform and cultivate reconciliation, Mike and Megan Ribbens are courageously respond to the Holy Spirit’s leading in South Africa. To learn more about or to support their work, visit their CRWM profile. 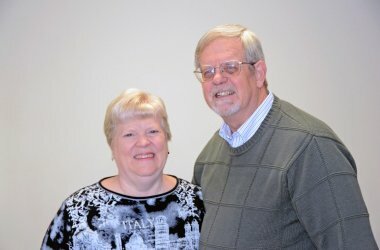 Serving Christian leaders in five continents through the work of the Nehemiah Center, Joel and Jeannie Huyser work with the center to identify, encourage and connect Christian leaders for the social and spiritual renewal of their communities, equipping them with an integral biblical worldview. To learn more about their work or to donate, visit their CRWM profile. 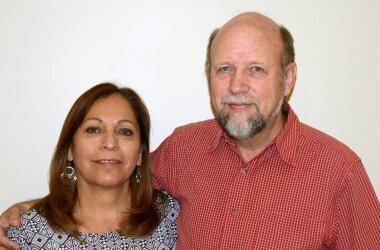 Serving leaders in Latin America through online training based in San Jose, Costa Rica, Tom and Cheryl Soerens are training the next generation of church leaders in the rapidly-growing Latin American church so they have access to solid preparation for ministry. To donate or learn more about their work, visit their CRWM profile. 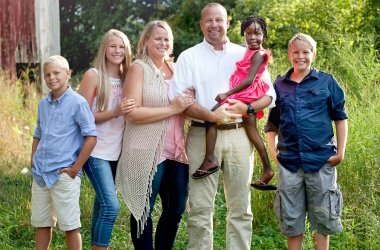 Serving World Renew in Tanzania, Jim is working as country consultant and is responsible for the Tanzania country program, including networking and looking for new program opportunities. To learn more about their work in Tanzania or to donate, visit their World Renew profile. 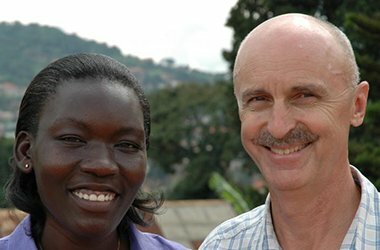 Serving pastors and the community of Pamba, Uganda, Steve and Tanya Tiesenga are providing a Resource Centre with opportunities to study and learn about God’s Word. To learn more about their work in Uganda or to donate to their cause, visit their CRWM profile. A daughter of the congregation and serving as a teacher to the children of missionaries and future leaders in Nicaragua, Amy Hoogeveen is guiding her students to grow and deepen their relationship with God and learn to become soldiers of the cross. 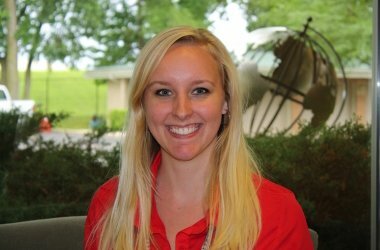 To learn more about Amy’s work or to donate, visit her CRWM profile. 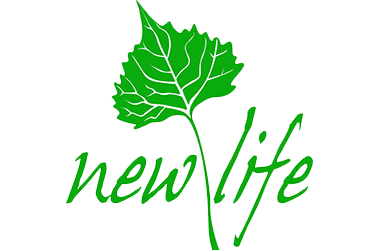 New Life is a prison community, led by Pastor Rick Admiraal, determined to foster spiritual growth in the inmates at the Newton prison. To learn more about the prison ministry or to get involved, visit their Facebook page. The Table is a creative, resourcing, multiplying movement of communities, led by Craig and Jeanine Broek, in Denver, CO, that envisions training leaders who will develop and lead communities by engaging neighbors with the tangible grace of God. 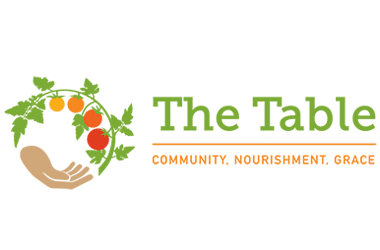 To learn more about the work of The Table, visit their website.